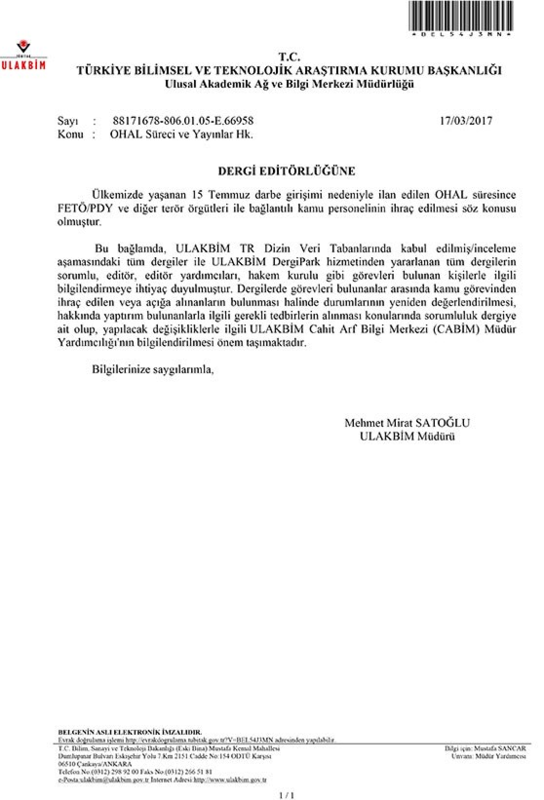 The Scientific and Technological Research Council of Turkey (TÜBITAK) has engaged in a political purge targeting specificTurkish scientists, most notably via an official circular to all scientific journals, sent on March 24th 2017, requesting them to remove from their editorial board any Turkish researcher who had been dismissed from their post (see original circular here). The Editorial Board of the Annals of Telecommunications would like to recall that the choice of specialists and editors rests solely within its remit and is strictly based on scientific standards. The Editorial Board is proud to include, amongst its editors and reviewers, many highly respected Turkish scientists, who have been solely selected for their expertise, regardless of their political beliefs. 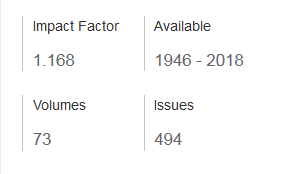 The Annals of Telecommunications will continue to call upon those scientists, whenever necessary, as well as to offer them publication space, irrespective of the external pressures the journal may face.